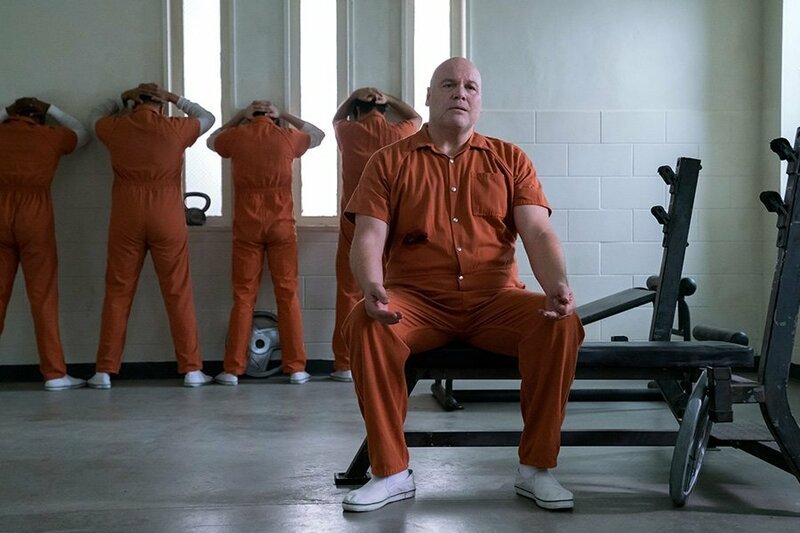 That piece of dialogue from Wilson Fisk is chilling enough to send a shiver down our collective spine, so we can only imagine how Matt Murdock must feel heading into Daredevil season 3. It’s all set for a premiere on October 19th – a date it currently shares with a little-known horror movie called Halloween, along with the second season of Making a Murderer – and from what we’ve heard, it’ll be a welcome return to form for the Devil of Hell’s Kitchen after a middling sophomore outing. 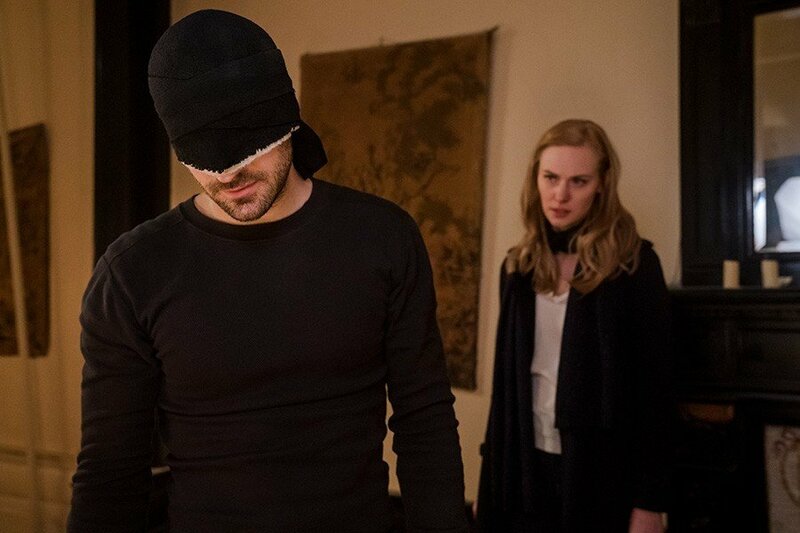 That’s exciting enough in and of itself, but in order to get us hyped just a little bit more, Netflix has now released another new trailer for Daredevil‘s third season, and it seemingly teases Bullseye. 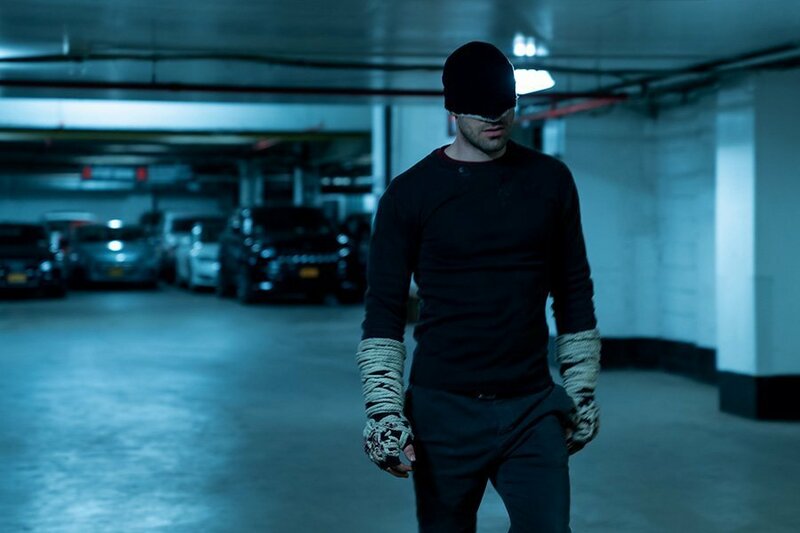 Yes, at the end of the promo Matt Murdock comes face to face with a copycat of sorts, and though he claims to be Daredevil, it seems highly likely that this is actually the aforementioned villain, as played by Wilson Bethel. Of course, we could be wrong, but who else would be running around town pretending to be the Devil of Hell’s Kitchen? Regardless, it’s clear that the show’s third run is going to be pretty dark and gritty, with season 3 looking to adapt Frank Miller’s seminal “Born Again” storyline, which fans will know contains some shocking developments that we won’t spoil for you here. 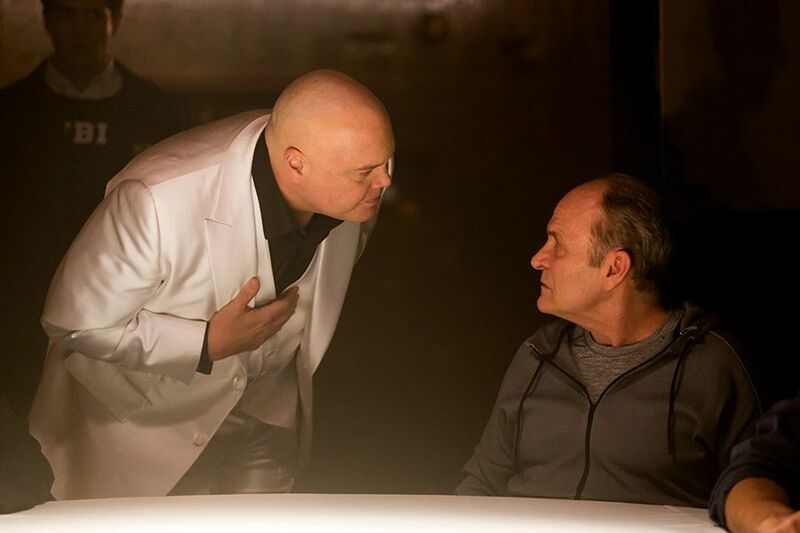 As you can see in this trailer, though, aside from the copycat, Matt’s also got Kingpin on his back and still needs to deal with some demons of his own, too. What fresh hell will Netflix put Matt Murdock through this year on Daredevil? We’ll find out when the new season hits the streaming site on October 19th.